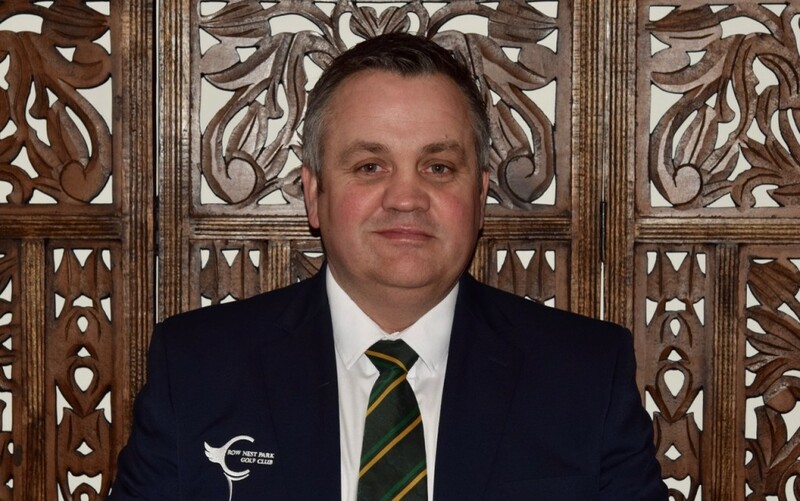 Rabbit golfers, it gives me great pleasure to represent both Crow Nest Park Golf Club and our section as your Rabbits captain for 2018. I hope by now most of you know who I am and will have seen me on the course or in the bar. Please come and say hello and get involved with the Rabbits section. Key to me moving forward is to continue the fantastic work done by the rabbits committee, and build on the success that the rabbits section has enjoyed over the years. I would like to take this opportunity to thank Simon Loker for the hard work and commitment put in last year. Each week we will be running our “Rabbit’s Tuesdays” 5.00-5.30pm for any new members who require a handicap, or just wish to have “a knock” with fellow rabbit golfers. 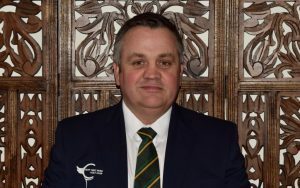 I am proud to announce that my Vice Captain for this year will be Ian Hill, and behind us we have a great committee who are all passionate about Crow Nest Park Golf Club and are committed to running a tight ship. Finally, I would like to take this opportunity to sincerely thank you all in advance for supporting our section, I will do my very best to represent you and wish you all a great year of golf!